Contest: Win two tickets to Patriots vs Jets, enter by Wednesday @ Midnight! 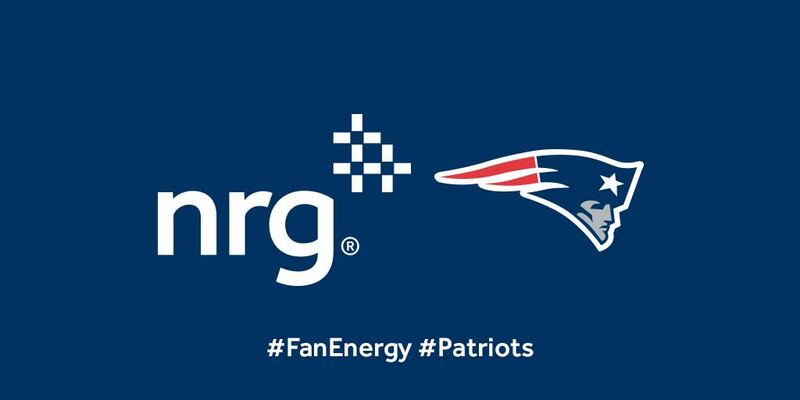 So, thanks to the folks at NRG, we have some tickets to give away to all our faithful followers. Lucky you! This one will be a good one. The red hot New York Jets come to Gillette Stadium to take on the AFC East leading Patriots. We have two tickets to the game for our faithful fans. A random winner will be selected from the pool of entries. Raffle closes at 11:59PM EST on Wednesday October 21st. I'll be picking the random winner the next morning so be sure to keep a close eye on your e-mail! Fail to respond within 3 hours and you forfeit the prize (Sorry there's just a tight turnaround on sending the tickets! ).